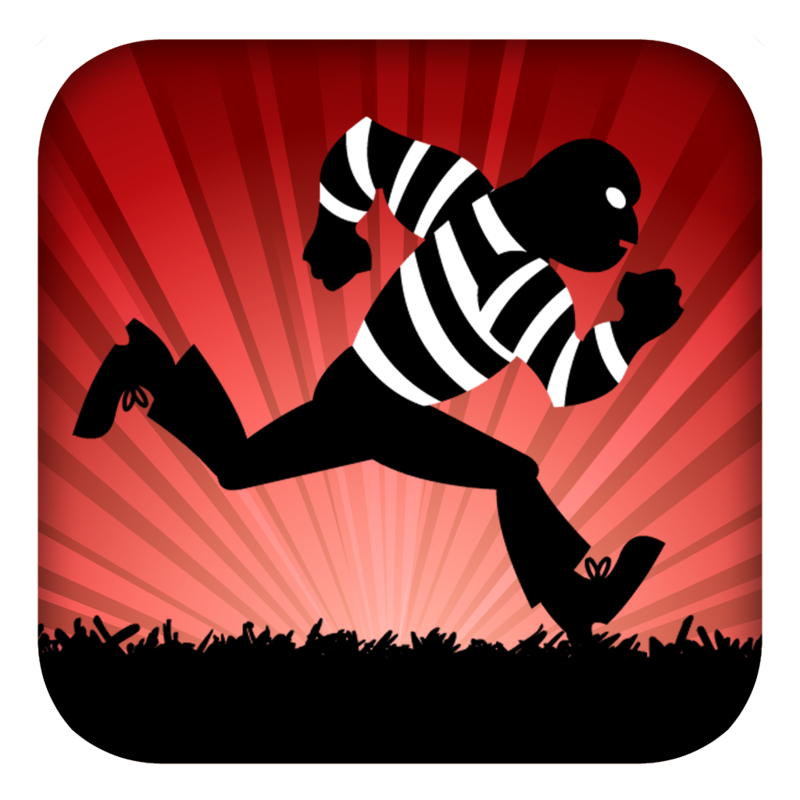 The complete name of this app is An Escape Prison Run To Freedom Game. For the sake of grammar and to keep my editor and boss from having an aneurism every time they look over my post, I'm going to shorten the title to Escape Prison. 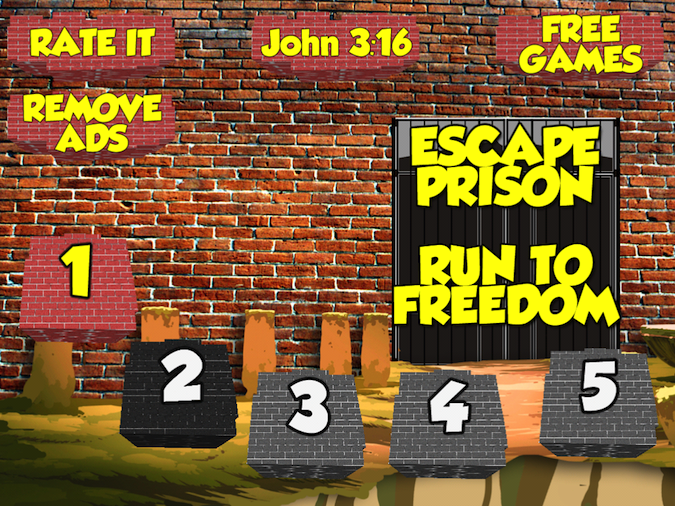 Escape Prison is a different jailbreak game, unlike Race For Your Life, Prisoner. Instead of being featured as the jail breaking criminal, you are an evil warden. That's right. You're either a hardened criminal or a greedy sadistic warden. 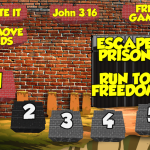 You can't morally win with prison games. Not even grandma is innocent. As the warden, you have decided to have a little fun with the inmates. You've promised them a chance for freedom if they can escape this random bog that you plop them into the middle of. I'm not sure if you lower them by helicopter or utilize a random Halo spawn site. Regardless, they're in the middle of a bog. You tap on the little foot stones to make them disappear. The point is to leave the prisoner with nowhere else to go. If you manage to remove all of his foot stones, you win the level. The problem is that you have to predict which way he's going to go. In the earlier levels, there are foot stones already missing. It's a piece of cake to steer him to those areas and block him in. As you progress from level to level, there are fewer foot stones that are conveniently missing. You have to strategize more about your moves. Since you're an evil warden, it seems like all you do is strategize about your next move. If I were the warden, I would be under investigation for how many prisoners I accidentally let loose because of my antics. 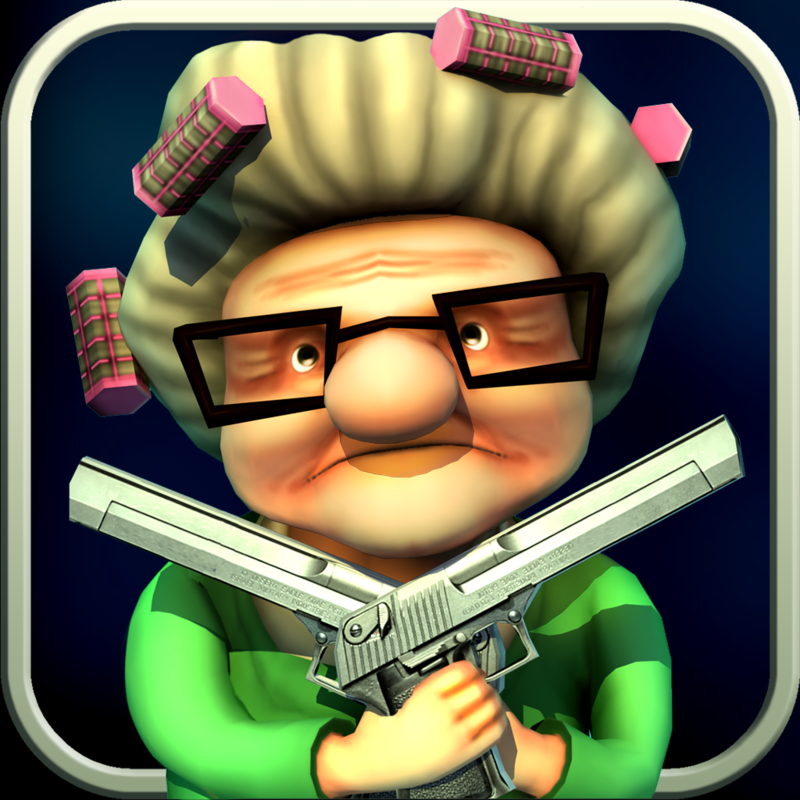 Think about it: every time you lose a level, a robber or murderer is back on the street. Happy playing! 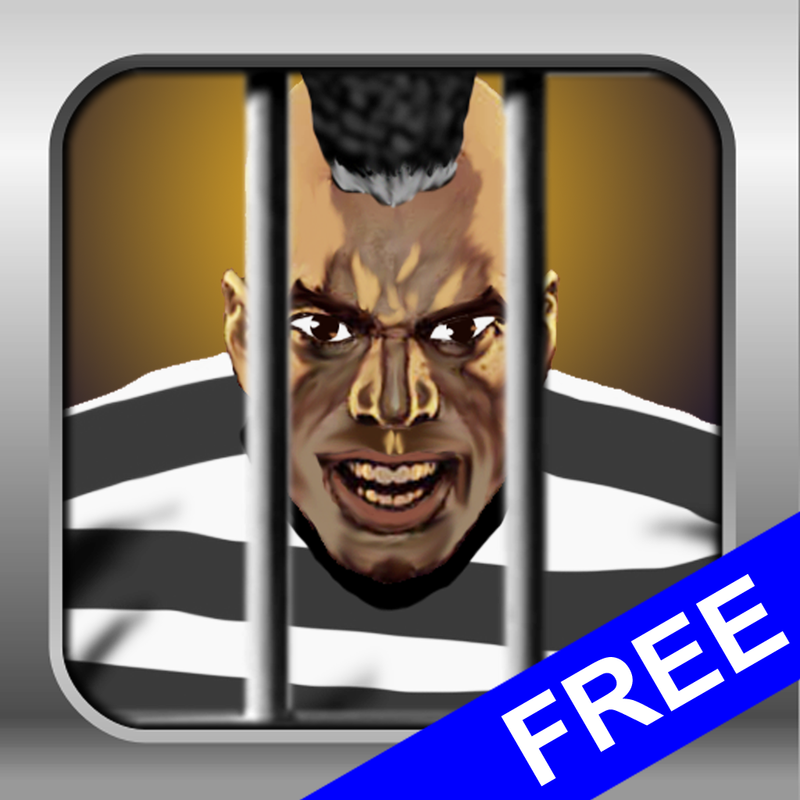 Escape Prison is available in the App Store for the awesome price of FREE!